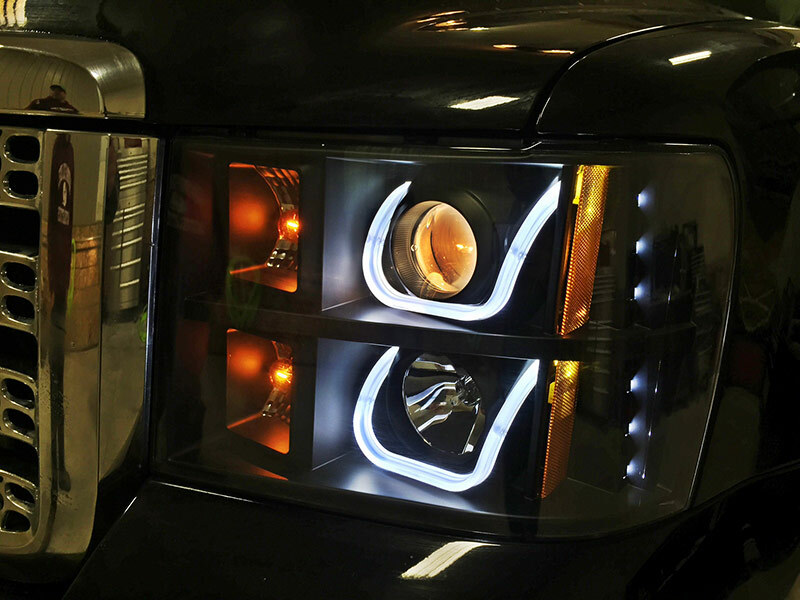 Everyone knows that stock headlights and taillights are barely enough to get by on, so if you’re in or around Warren, come on into Auto & Truck Accessories and we’ll make sure that wherever you go around Warren and Michigan, you see clearly. We’ve got Anzo, IPCW, and Putco headlights and taillights to choose from, depending on your vehicle, needs, and preferences, and we’re sure one of them will satisfy you. Changing headlights and taillights is quick and easy, so you can be sure Auto & Truck Accessories will have your work done in no time, whether you’ve chosen, Anzo, Putco, or IPCW. 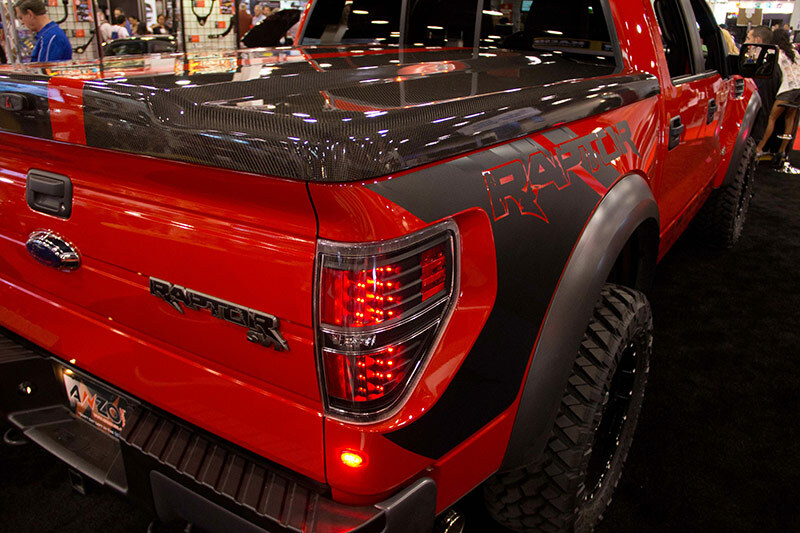 If you’ve never thought about upgrading your headlights or tail lights before, Auto & Truck Accessories can walk you through the benefits, depending on the Anzo, Putco, or IPCW headlights or tail lights that you choose. Minimally, you will immediately appreciate the improved visibility on the roads of Warren. 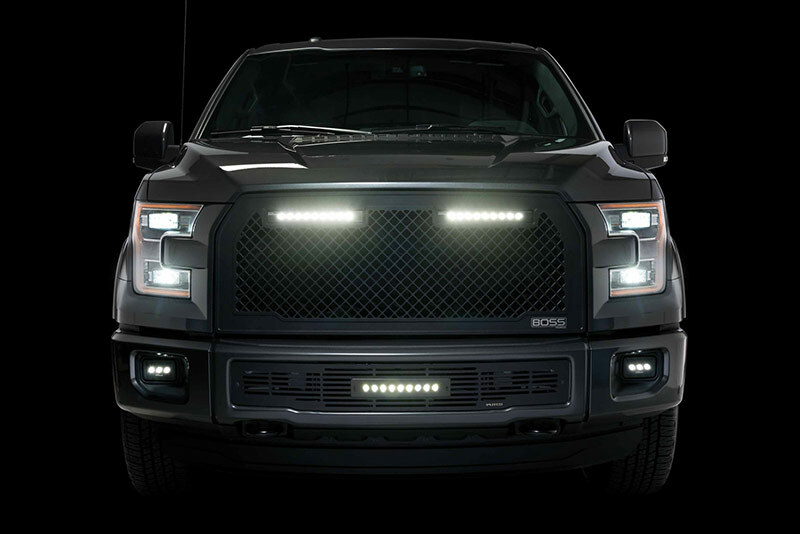 Once you’ve experienced the improved visibility, as soon as you drive another vehicle with stock lighting and feel the regression in visibility, you’ll never want to go back to stock headlights and tail lights on your vehicles again. Drop by today and have a look at your IPCW, Putco, or Anzo headlight and taillight options. Our shop is at 8154 E. 14 Mile Road, Warren, MI. You can also contact us when you have questions. Either way, we look forward to working with you. We are confident that your choice or Putco, IPCW, or Anzo headlights and tail lights will satisfy you as you drive around Warren.